50 years of density know-how. 50 seconds of setup. The iconic DMA 35 now comes fully loaded and ready to use out of the box. 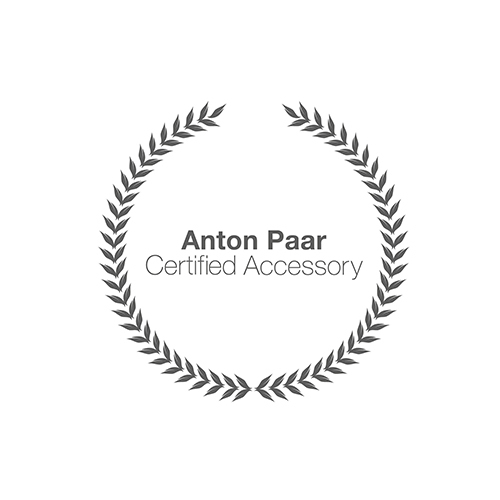 Get ViscoQC 100 or ViscoQC 300 now from the Anton Paar webshop and benefit from an exclusive 30-day money back guarantee. Density measurement doesn’t have to be expensive or complicated: More than 35,000 users testify that DMA™ 35 Basic is perfect for on-site measurement at an unbeatable price. Are you just getting started with quality control or looking for the most reliable density meter for on-site use? Get the right density meter for your measurement needs and budget from the market leader.